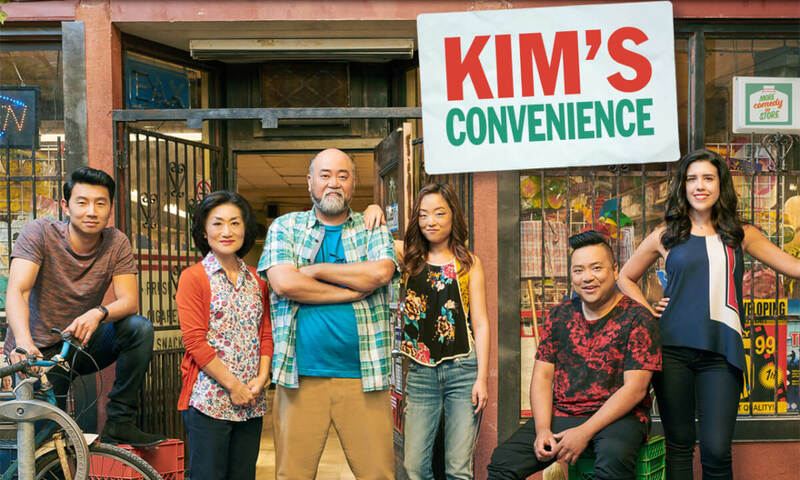 What's on Netflix > Netflix News > When will Season 4 of ‘Kim’s Convenience’ be on Netflix? When will Season 4 of ‘Kim’s Convenience’ be on Netflix? Kim’s Convenience is back on Netflix across the world for its third season. The likelihood is you’ve already blown through all of the new episodes so you’ll be delighted to hear that season 4 is on the way. Here’s when we’re expecting it to drop on Netflix. Some of Canada’s biggest shows have made their way onto Netflix in recent years as Netflix continues expanding its content library around the world. CBC is the national broadcaster for Canada and many of its titles find their way onto Netflix. These include the likes of Northern Rescue, Schitt’s Creek and Workin’ Moms. Kim’s Convenience is a sitcom that began on CBC back in 2016 that focuses on a family running a convenience store in a bustling city that you can actually visit. The family itself is Korean Canadian and the show follows their family antics and the unusual occurrences in the shop. First of all, yes, season 4 has been confirmed. It was announced midway into the third season and is set to see most to all of its cast return for another outing. It’s no surprise the show continues to get new season orders as it’s been a big success with both fans and critics. Let’s now take a look at when previous seasons have dropped. The first two seasons of Kim’s Convenience dropped on Netflix back in August 2018. Season 3 dropped onto Netflix in most regions around the world just a day after its CBC finale aired. Season 3 dropped on April 3rd, 2019. When will Kim’s Convenience season 4 be on Netflix in the US? Netflix rarely gets shows this soon after they air with the exception of The CW library which comes to Netflix in a similar fashion. At the moment, season 4 is scheduled for late 2019 likely following its regular release schedule. In that case, we can once again expect Kim’s Convenience to arrive on Netflix shortly after its finale. At the moment, we’re expecting that to be in early 2020. Will Kim’s Convenience season 4 be on Netflix in other regions? Absolutely. Multiple regions including the likes of the United Kingdom, Australia and some other countries around the world will also be getting season 4 of Kim’s Convenience. Season 3 in these regions also followed the same schedule as the United States means you can expect it around a similar time. Netflix Canada will also see the new season added but a little while after the other aforementioned regions. We’ll keep this updated as we learn more of release dates as they become available but in the meantime, let us know if you’re excited for season 4 in the comments below.